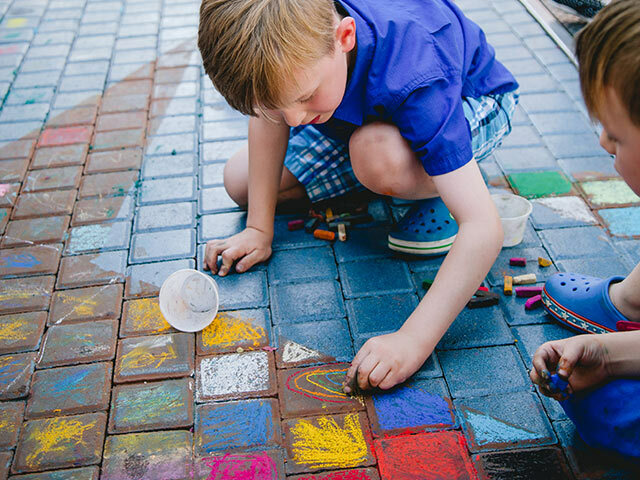 Gather your family, friends and little ones for a creative and colorful celebration at Chalk Walk. Admire local artists as they create eight eye-popping and dimension-bending 5-foot murals throughout The District. 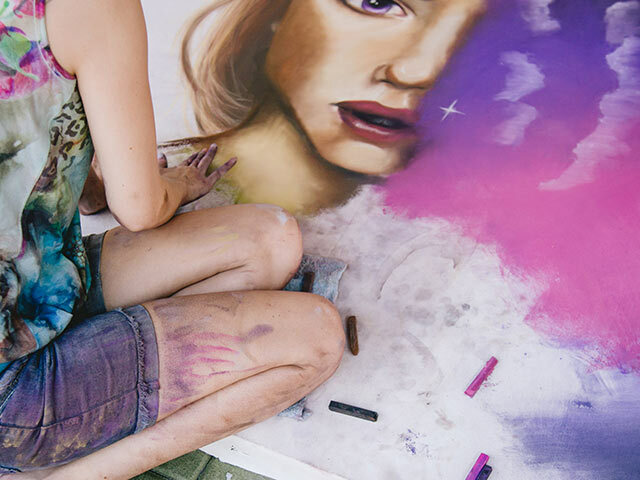 Plus, new this year, artists will be using both pastel chalk and acrylic to pave the walkways in paint with their incredible illustrations. 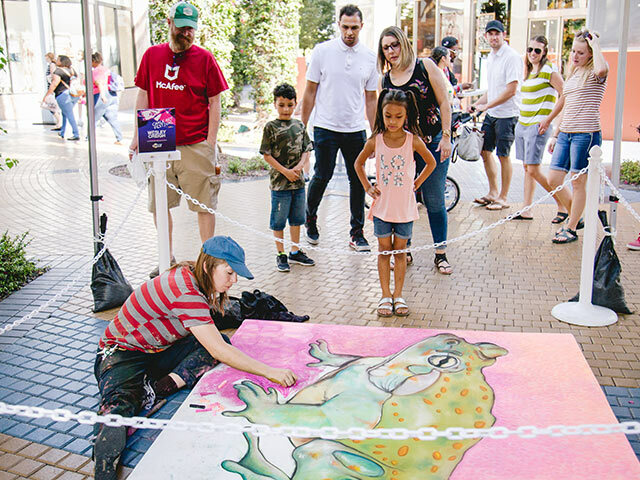 Adults and children can enjoy live music and unveil their inner artists as they make their own masterpieces on Chalk Art Avenue. Participation is free, and pastel chalk and artist instruction will be provided. Draw, color, create and participate in the community mural. Chalk will be provided, and artist instructors will be on-hand to assist children and participants. 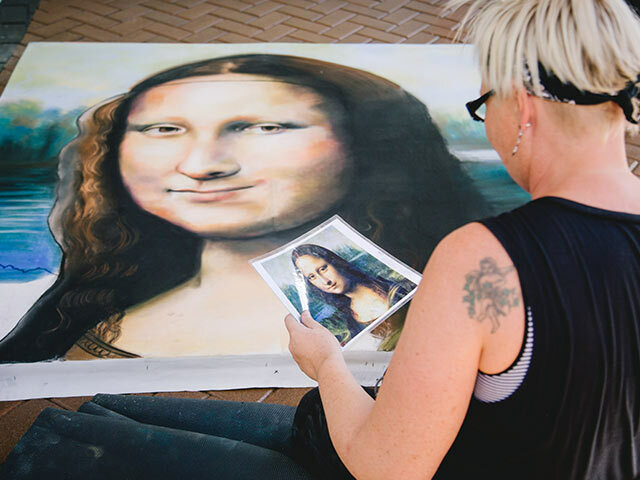 The Arizona Business Committee for the Arts is a program of the Southern Arizona Arts & Cultural Alliance, a not-for-profit organization that exists to ensure that, through engagement in arts and culture, our communities produce strong, inspired citizens. AZBCA enlists artists, businesses, governments, and individuals to expand artistic and cultural opportunities in their respective communities. To enhance access to the arts and to promote cultural awareness in the communities it serves, AZBCA presents large-scale festivals, events and other programs. For more information, please visit www.saaca.org.